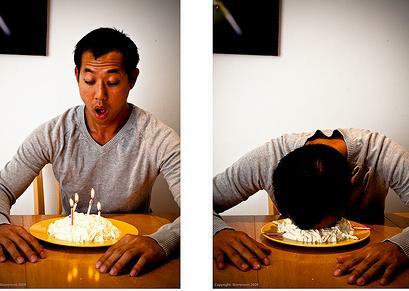 One can’t have one’s cake and eats it too is a popular English idiomatic proverb or figure of speech. It means an individual can’t use a thing and still attempts to own it (such as eating a piece of cake and yet still possessing that piece for future use) It may also indicate having or wanting more than one can handle or deserve, or trying to have two incompatible things. The proverb’s meaning is similar to the phrases, “you can’t have it both ways” and “you can’t have the best of both worlds.